Make sure you stop by “Lucerito’s”. 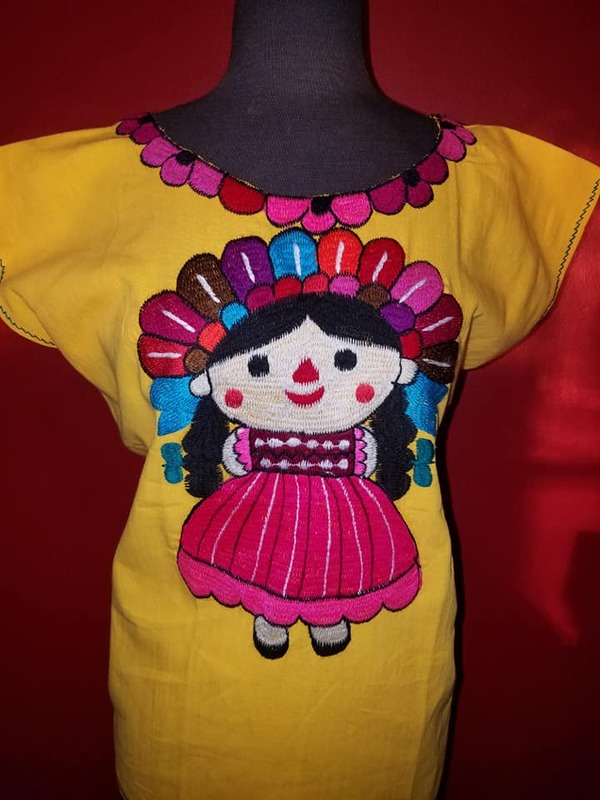 They carry cultural garments from Mexico. You can find hand-made sombreros, dresses, makeup for the ladies of all ages, undergarments and much more!